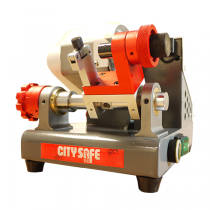 Every professional locksmith should have at least one Destructive Entry Tool in their van or toolbox for jobs that require fast entry through destruction of the cylinder lock. 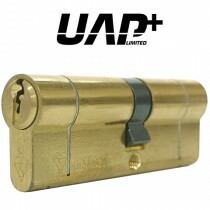 TradeLocks features numerous great and durable lock tools which make forced destructive entry easier. 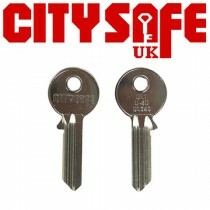 There are many cases that destructive entry is required but the most common are that the owner of the home has lost the keys or they were stolen and prefers a new lock for security reasons or time is of the essence and the door needs to be opened as fast as possible. One of the main reasons destructive entry is required is due to an emergency when a small child accidentally locks the door from the inside and cannot open it again and there are no other possible entries. Though in most cases homeowners prefer the lock to stay intact it’s good to always be prepared with a special lock tool that allows you the alternative of fast destructive entry. 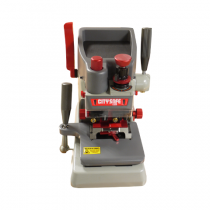 The TradeLocks Destructive Entry Lock Tools range is stocked with numerous fantastic options in a variety of price ranges so as to ensure that each professional and novice locksmith can get a quality cylinder lock tool at an affordable for them price. One of the least expensive options is the Budget Snap Bar which features two lock type holes on each side making it very versatile. 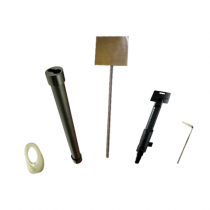 We also offer quality budget head replacements for each side. Next are the CB Super Snapper Bar which is a notch higher in quality and effectiveness. 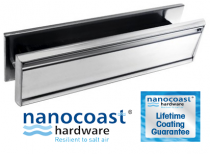 It’s developed for a wider range locks and it’s easier to apply. The Premium Snapper Bar is the ultimate destructive lock tool. 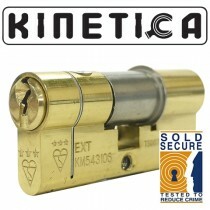 Made durable and effective this lock tool will last a lifetime. 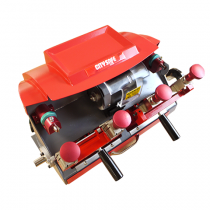 Just like the Budget Snap Bar the Premium features two sides and interchangeable heads making oval and Euro cylinders snapping faster and easier. 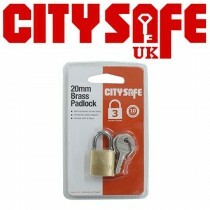 TradeLocks has everything for your professional locksmith needs. From getting you started in the trade with professional locksmith training courses to the best domestic locksmith tools in England, we offer everything you need to take your profession to the next level and to start making more money faster. We are here to help you take on more jobs, improve your work, speed it up, and overall help you have all the tools for the job. With quality lock opening tools and the ideal spot to find the perfect handpick set TradeLocks sells from Scotland to London and throughout the United Kingdom at the most competitive prices.